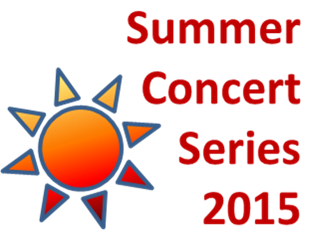 The June UCCA newsletter is available on the UCCA Newsletters in PDF format. It’s a large file and may take time to download. 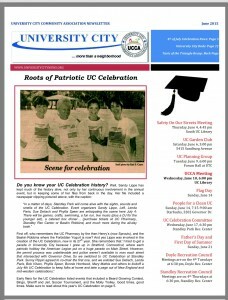 This month’s issue brings back memories to the early days of the UC 4th of July Celebration and Grad Nite. 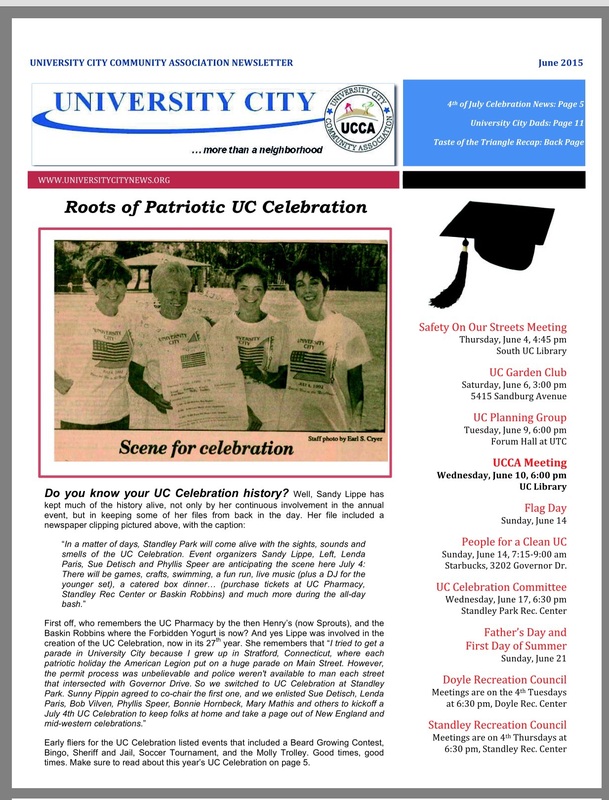 You’ll also find tributes to UC Dads; and pictures and stories about school events, sports, neighborhood watch, library events, and much more.